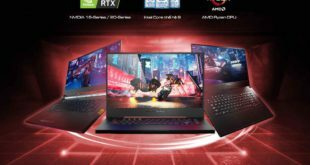 Acer is organizing the event to introduce the product in New York and launched many new Acer Tablets and unveiled a new range of gaming devices lines Predator and will go on sale in the second half of this year. 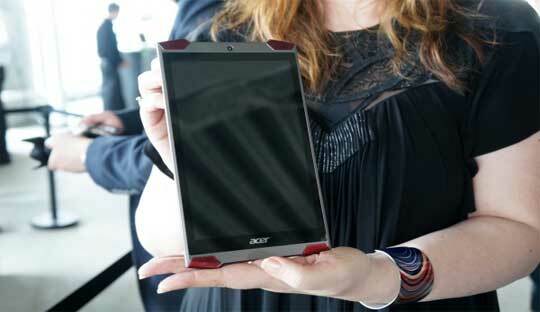 They include a new Acer Iconia Intel Tablet with a very special design, two lines of laptops and a desktop model. Speaking of Predator tablet, this tablet has four speakers to experience real gaming sound, while the tablet normally has only 1 or 2 speakers. In the course of the game, the tablet with vibrate functionality like gaming console to create a more realistic feel. 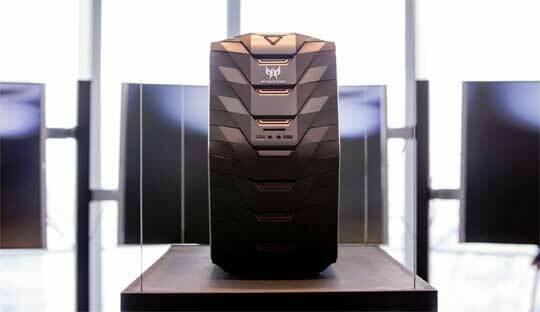 The Predator desktop PC also looks stunning in design specially designed for game lovers. 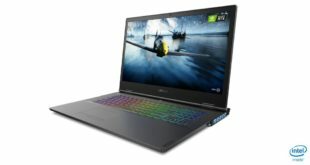 Unfortunately, we do not have much information about the price or configuration of two Acer Predator laptops and Predator desktop, the Acer just say they will be equipped with latest graphics chip and microprocessor. 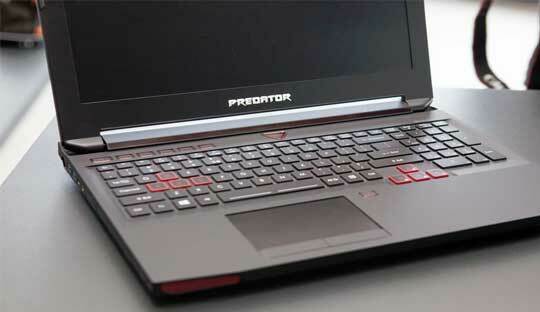 The Predator Laptop will be sold in Q4 and Predator desktop in Q3. Meanwhile, the Acer Chromebook 15 price only $ 200, Acer Iconia One 8 tablet for $ 149 and Acer Iconia Tab 10 specially designed for high school students for $ 299. The entire Acer laptop and tablet series will be sold within the year. 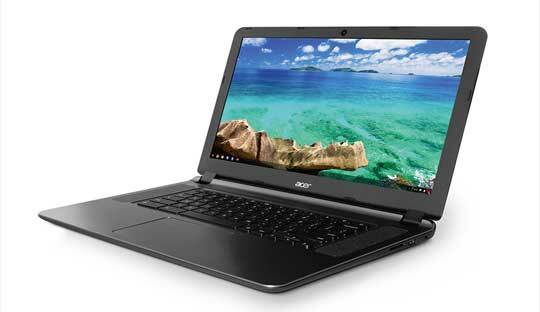 The Acer Chromebook 15 (CB3-531) Laptop with 15.6 inch screen, a resolution of 1366 x 768 pixels, Intel Celeron N2830 CPU, a 64-bit 2.16 GHz dual-core processor, 2GB RAM, 16GB internal memory and expandable memory up to 128 GB. 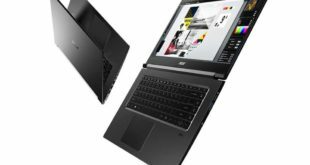 For connectivity includes one USB 3.0 port, HDMI port and 3.5mm headphone jack while battery life up to 11 hours after a full charge. The Acer Chromebook 15 laptop will be sold in July in the US for $ 199.99. The Acer Iconia One 8 (B1-820) is a cheap tablet with a display size of 8 inches, a resolution of 1280 x 800 pixels and thickness of only 9.5 mm. The Acer Iconia 8 Tablet using Intel Atom quad-core processor and available in two options of internal memory 16 GB and 32 GB. The Iconia One 8 tablet with 8.5 hour battery life and runs on the latest Android 5.0 Lollipop operating system. The Acer Iconia One 8 price of $ 149, will go on sale in next July and there are many color options to choose. 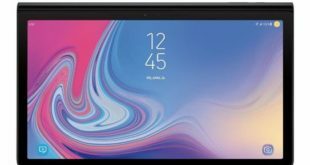 The Acer Iconia Tab 10 (A3-A30), this Iconia Tab 10 tablet aims to use schools in the US (under Google Education system), it has a little higher price of $ 299, but the configuration is stronger, including 10.1 inches with a Full-HD resolution of 1920 x 1200 pixels, Intel Atom Processor with a 2 GB RAM. The Iconia Tab 10.1 tablets with different memory options like 16GB, 32GB and 64 GB, its runs on Android 5.0 operating system and sold in May of this year.